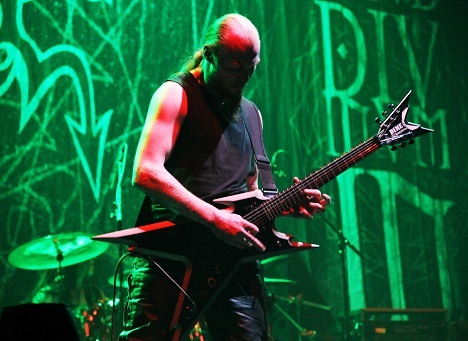 Norwegian guitarist Destructhor a.k.a. 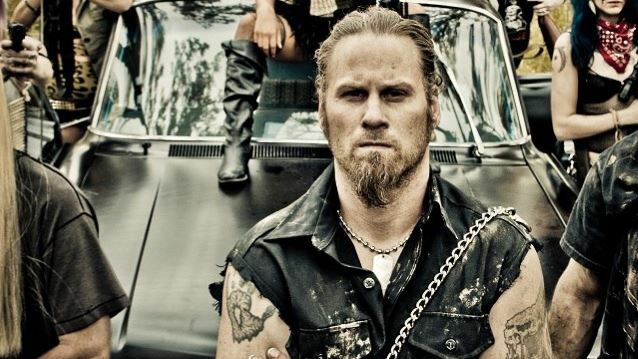 Thor Anders Myhren) has officially left MORBID ANGEL. 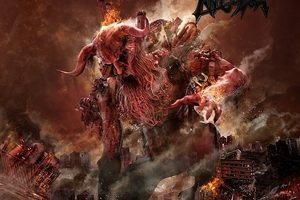 He says in a statement: “I would like to announce that I, Destructhor, as well am out of MORBID ANGEL.